I’ve been noticing some fun plaid projects in the Flickr photo pools lately, so I wanted to share some of my faves with you! 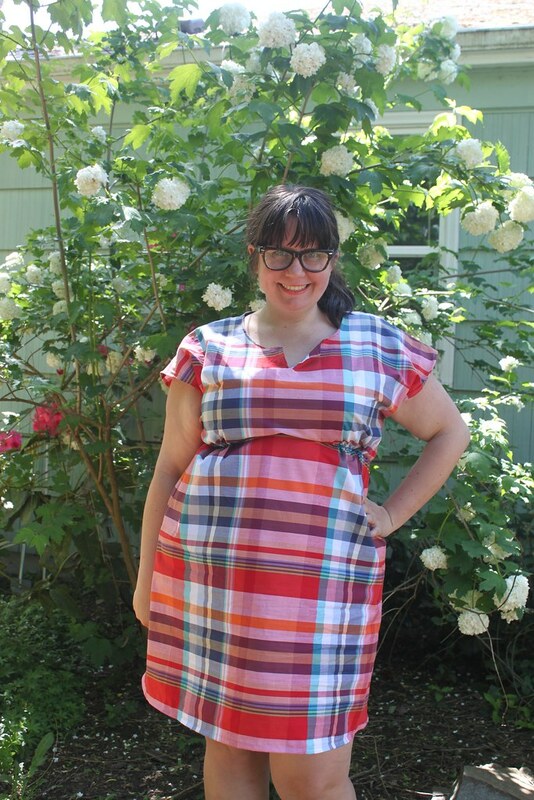 And check out Emily’s sweet Washi Tunic with sleeves! 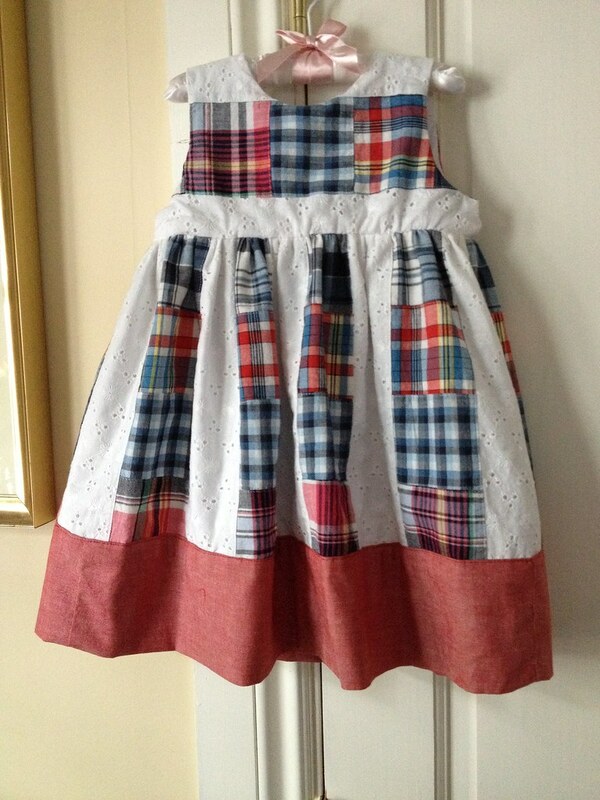 What have you been sewing these days? 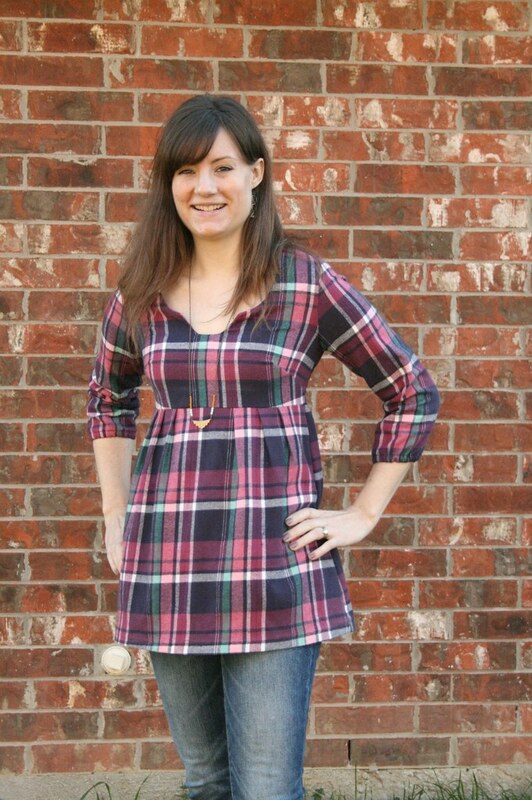 Have you come across any plaids you just couldn’t resist? We’d love to see your Made By Rae inspired projects in the Rae Made Me Do It Flickr Pool! 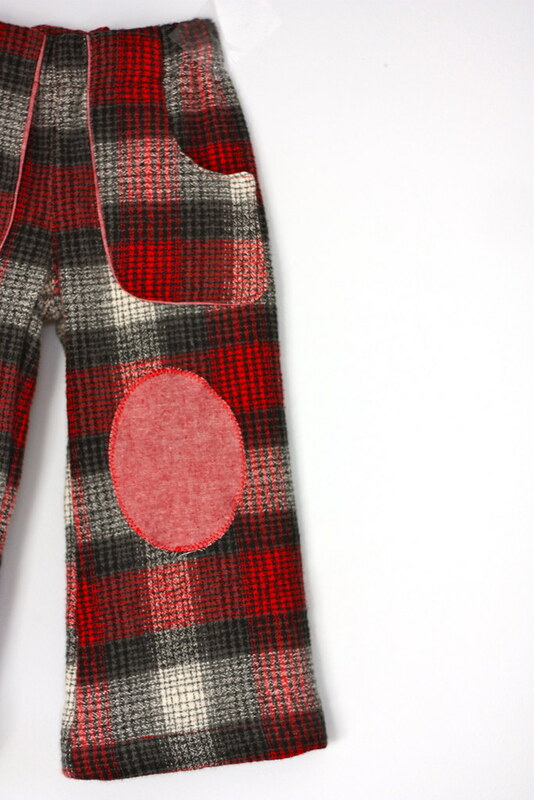 I just picked up a large print plaid at a fabric swap for 5yo parsley pants. woot woot! can’t wait to see them Ericka! 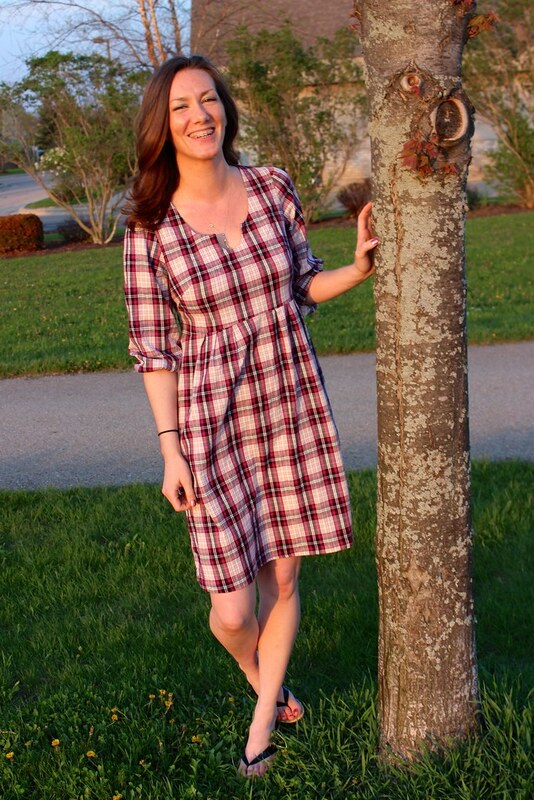 I love all the plaid dresses too.